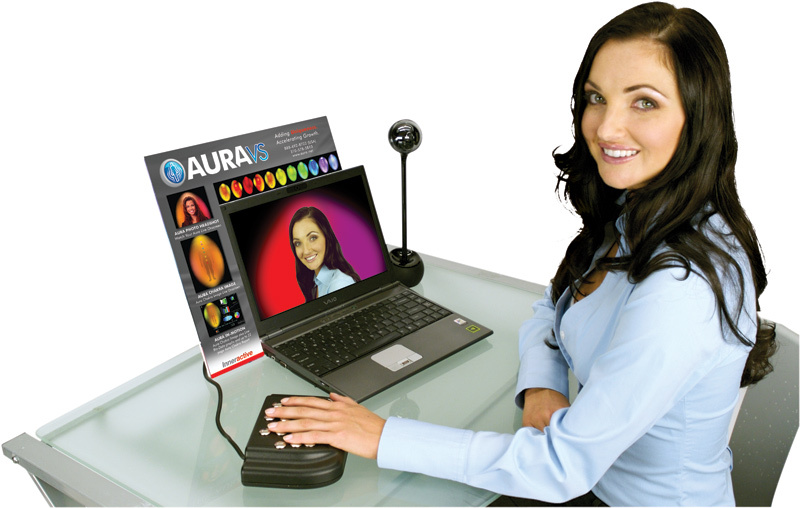 Aura Imaging Centre Melbourne provides the technology to digitise, discover and deliver the essence of human energy for the advancement of well-being. By integrating biofeedback data, we further the initiatives of the mind-body connection and overall self-awareness to break the boundaries of current health understanding and enable you with the power to discover energy fields and see results right before your eyes. With cutting-edge technology, we have made it simple and accessible to analyse and interpret biofeedback data in a visual live video to provide awareness, health solutions and increased knowledge. Revealing the secrets of energetic wellness in an easy to use form, Aura Imaging Centre combines the science of biofeedback technology with human psychology and energy to provide an all-inclusive approach to ones’ well being. We now make it simple for anyone to understand, adapt and enhance their emotional, mental and physical health with visual results. You will gain firsthand experience in the newest technology allowing us to analyse your energy and enable you with a more in-depth understanding of your own mind-body connection. When integrated with various treatments and services, Aura Imaging Centre will give you an exciting and simple way to enhance your health and wellness by easily interpreting and visually documenting the progress of our service initiatives!